Yes, You Me At Six are opening a vegan kebab shop called…wait for it…You Me At Shish. Oh we do love a good pun. The one-night only pop-up in Hackney is to celebrate the release of the band’s new album VI, so as well as the vegan kebab menu created in conjunction with Temple of Seitan and special VI-themed cocktails, you’ll be able buy exclusive merch and copies of the record, and enjoy an acoustic set from the guys too, with DJ sets following afterwards. 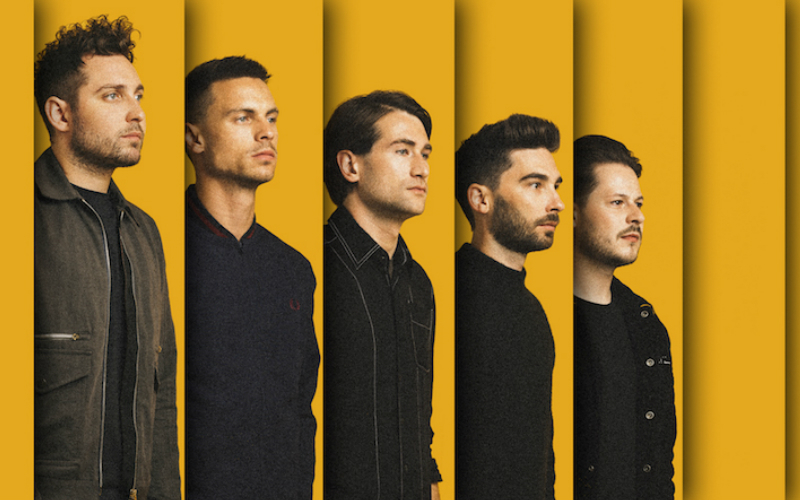 You Me At Six are out on the road this November on their sold-out headline tour, so if you didn’t manage to bag tickets for that, this is the perfect chance to see them in action. See where else we go to get vegan grub right here.